Mono-and Diglycerides bring key functionality to oils and fats, dairy products, frozen desserts and confectionery.It is available in variations depending on the concentration of mono-diglyceride. Variants are available with a mono-diglyceride concentration of 40-60%. Mono-and Diglycerides are non-ionic surfactants with properties (emulsifying, dispersing, foaming, antifoaming, restraining starch retrogradation and controlling fat condensation). For oil and fats stabilization, improves moisture resistance and mouth feel. Improves cake texture and paste stability. Prolongs shelf life. Stable emulsions, prevents delamination and sedimentation. 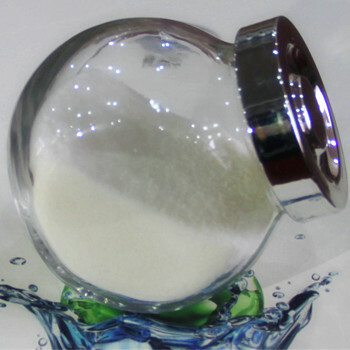 Emulsion destabilization, creating a stable structure, fine texture and shape.